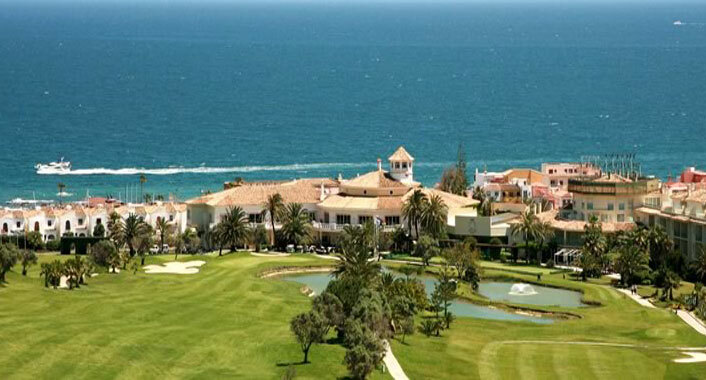 La Duquesa Golf & Country Club is located in the Manilva District in Málaga (Municipio Costasoleño de Manilva, Málaga), just 45 minutes away from Málaga´s Airport (Autovia E15 exit) and only 20 minutes away from Gibraltar´s Airport. Coming from Málaga, you should take the AP 7 highway up to the 153 exit, near Estepona; then continue trough Autoví­a A7 towards Algeciras until you reach Manilva, km. 143 (You will find clear directing signs). Have a great day with the best Mediterranean views, in one of the most beautiful places to play golf in the world. © 2019 golfladuquesa. All Rights Reserved.